Toyin Anthony makes her debut into the music scene with a thanksgiving tune aptly titled "Ese Baba" from her forthcoming album, THE ASSIGNMENT. 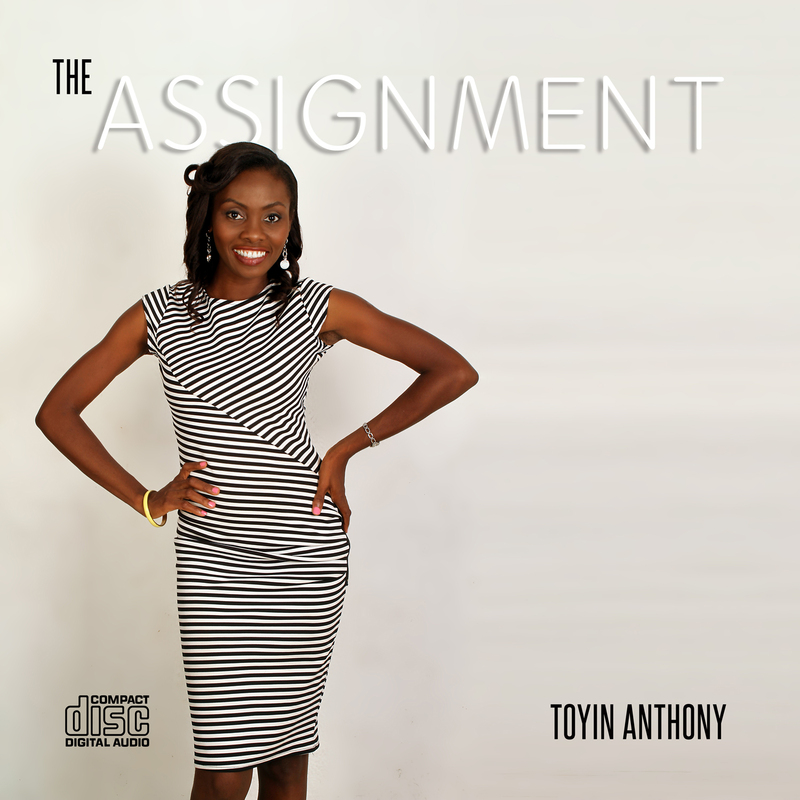 Toyin Anthony was born in the 80's and has been writing songs since she was eight years old. She is set to take the gospel of Christ Jesus to the uttermost parts of the world with the songs given to her by the Holy Spirit. "Ese Baba" is her debut single release.